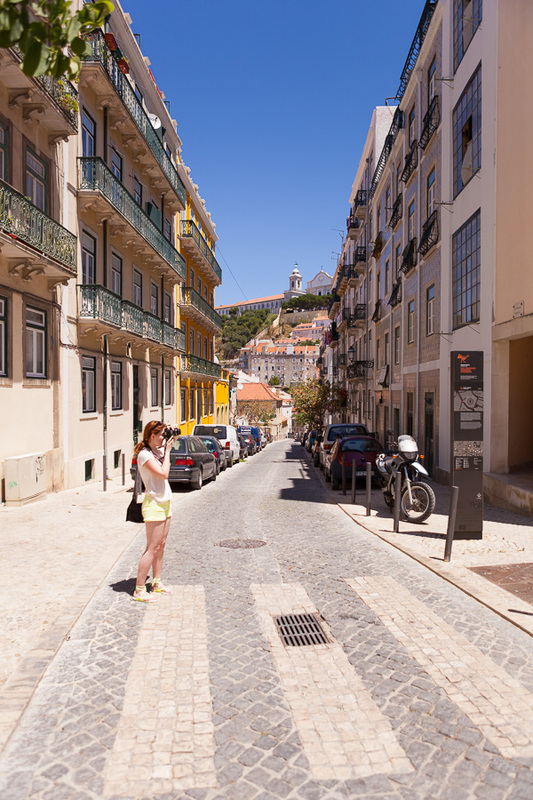 After talking and chatting for several months, Olga and I decided to meet each other and decided to do that while going on holiday to a place we both didn’t visit before. 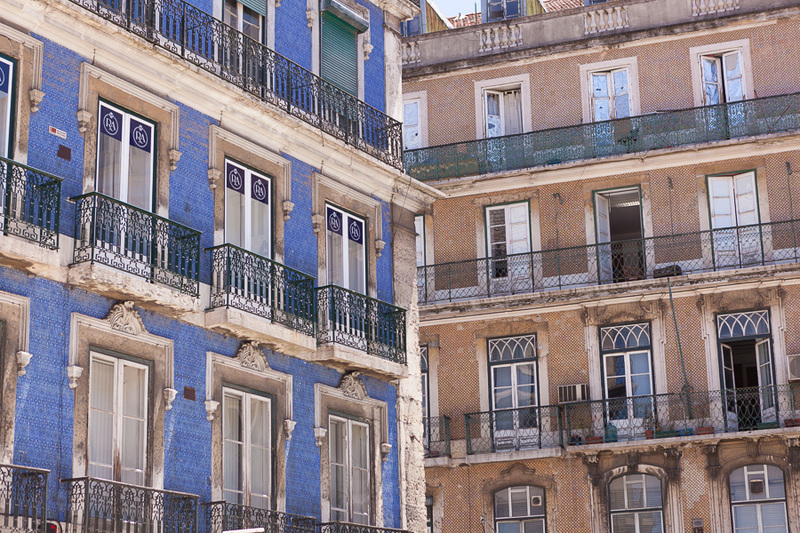 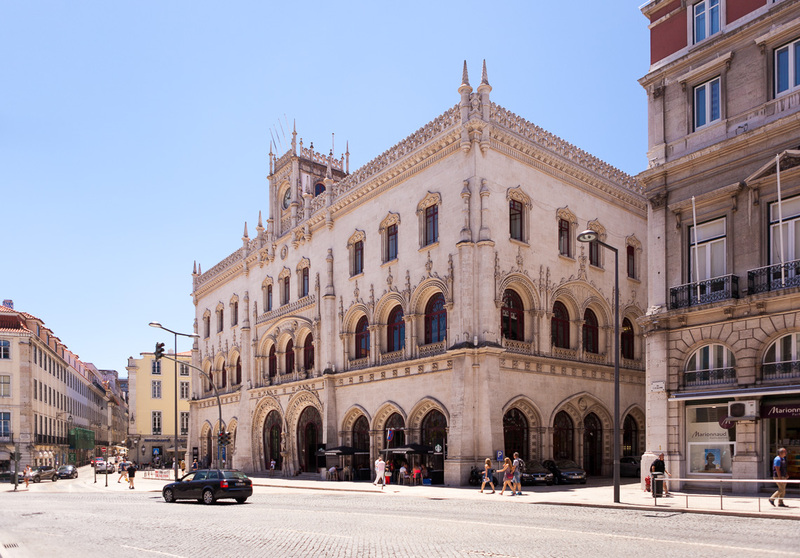 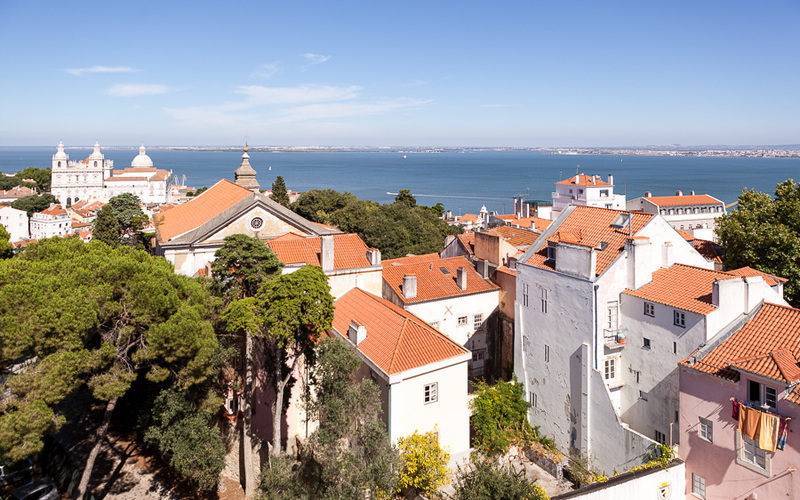 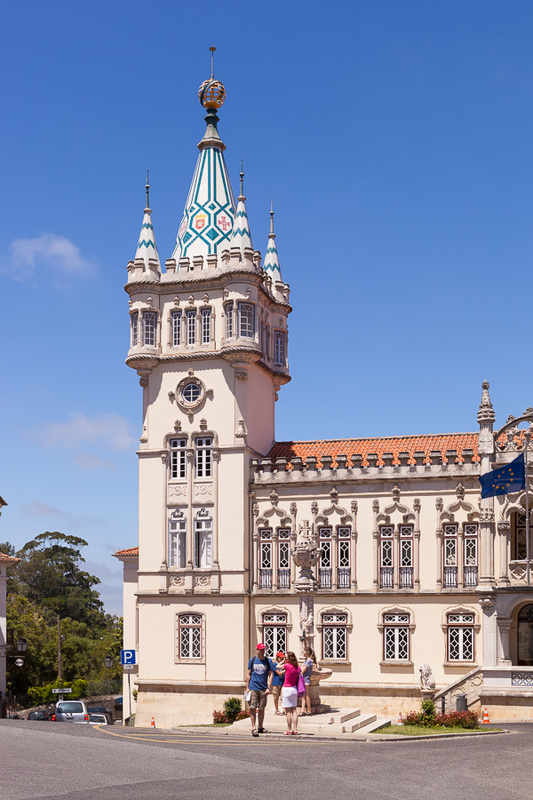 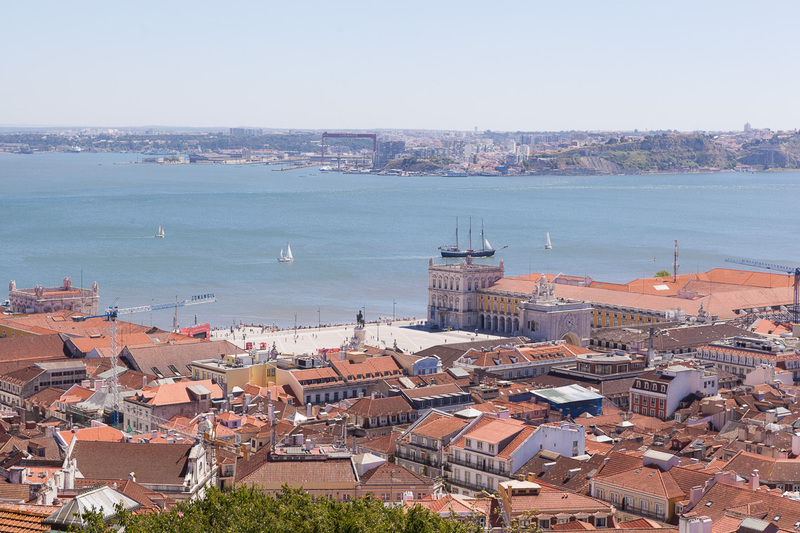 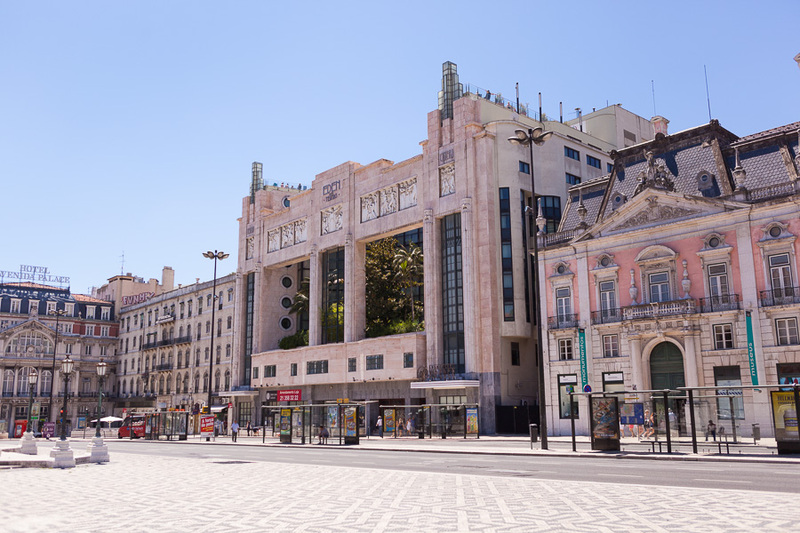 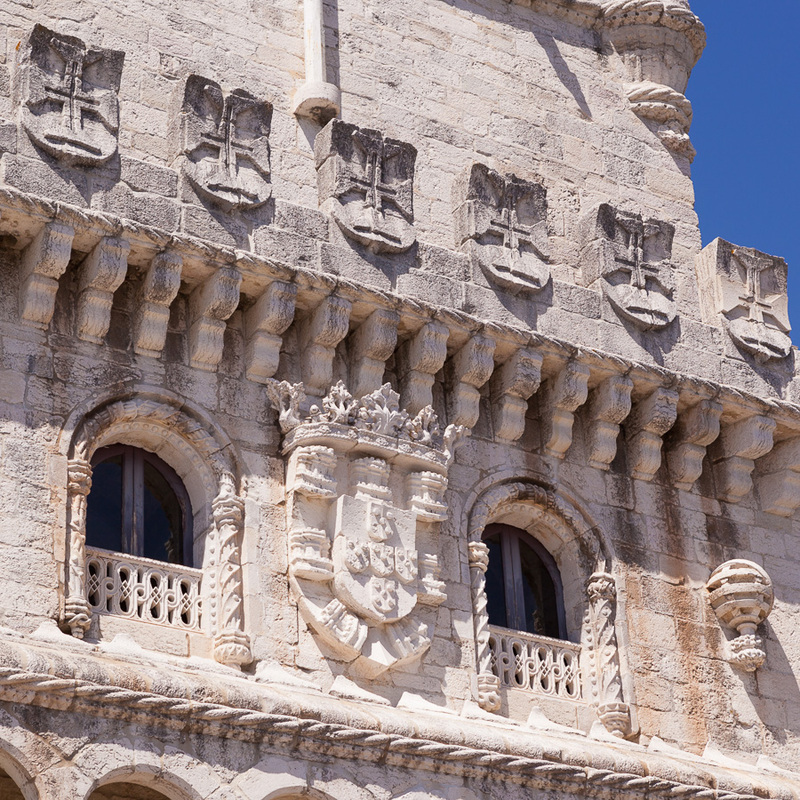 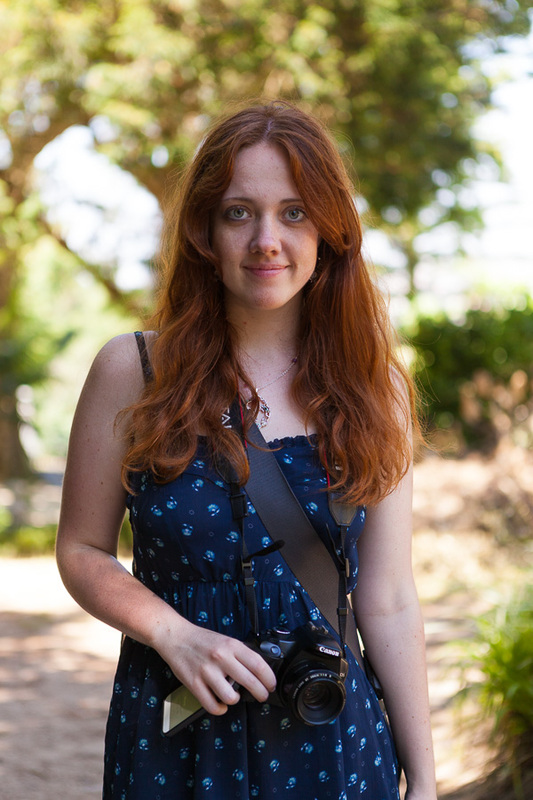 We saw the photos of Lisbon and immediately knew we wanted to visit the city to see it with our own eyes. 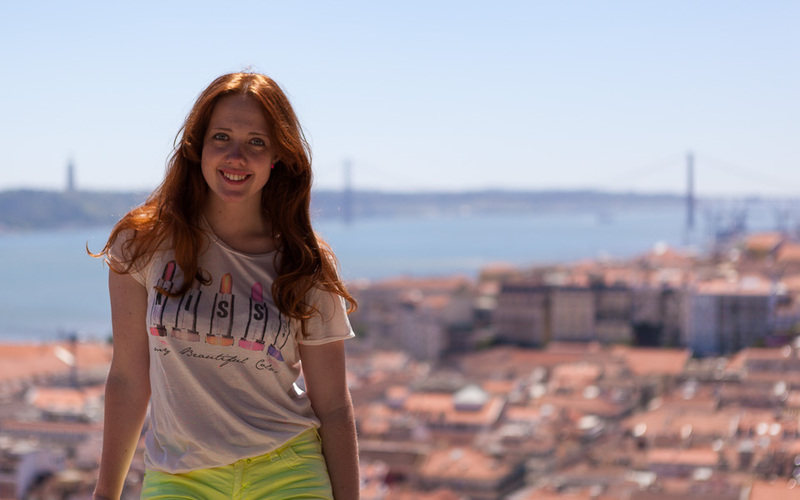 The first few days we spend in Lisbon itself. 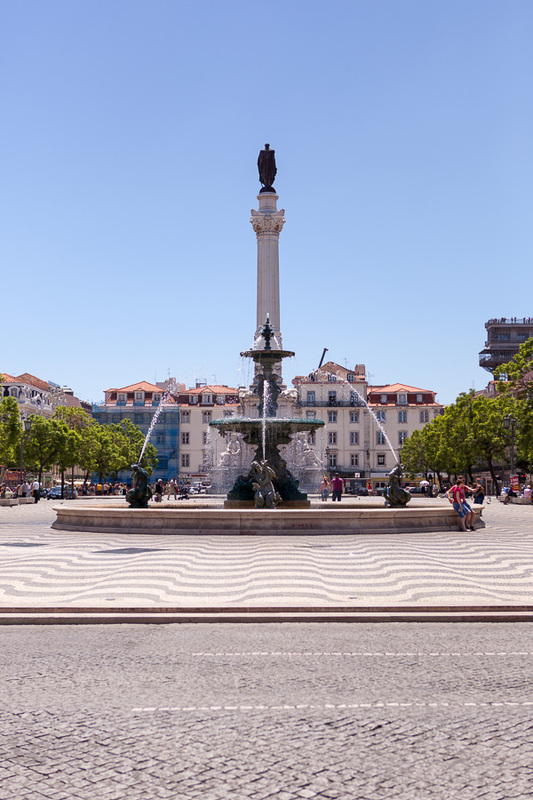 We visited several places, from famous squares to the well known Castelo de S. Jorge which is situated on a hill in the middle of the city. 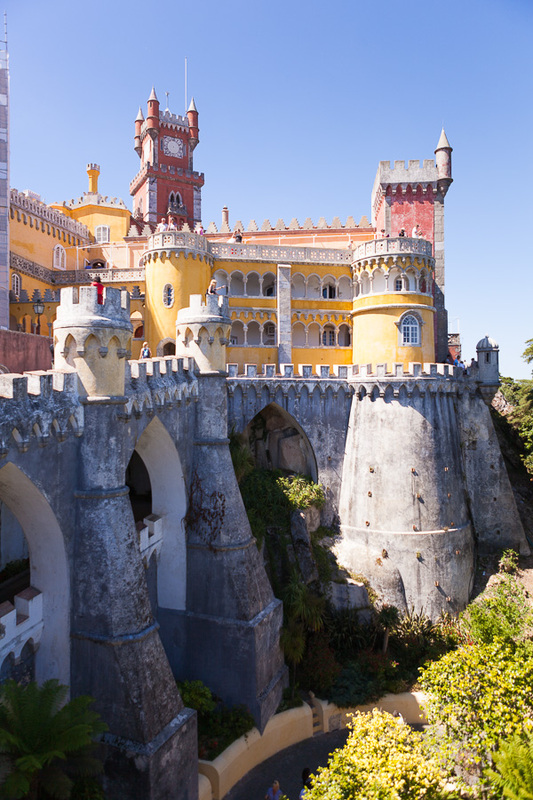 During the week we also visited the Region of Sintra, which known for it’s many beautiful castles. 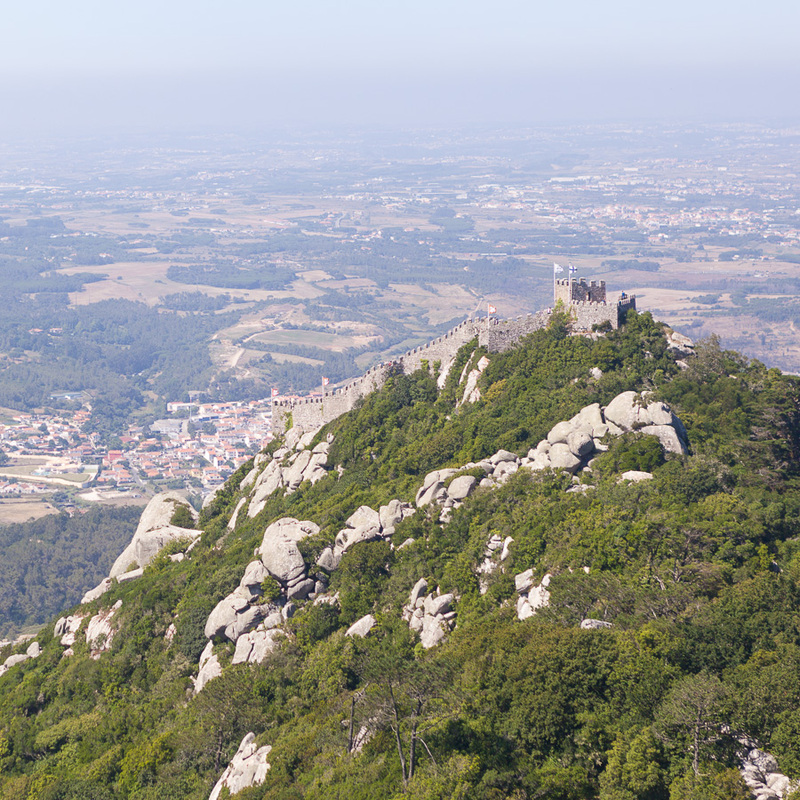 We tried to visit as many castles during the day, but all castles took a long walk so we only managed to see 3 or 4. 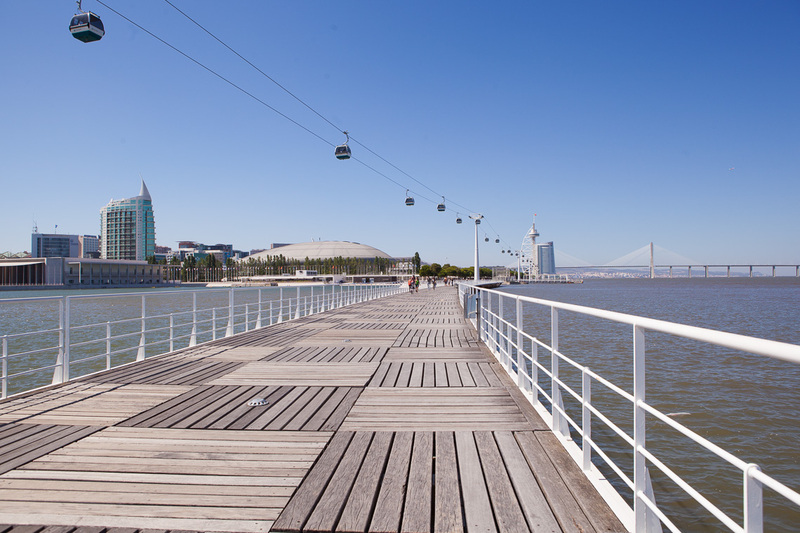 The second-to-last day we did a long walk near the Tagus River, where we saw beautiful scenery. 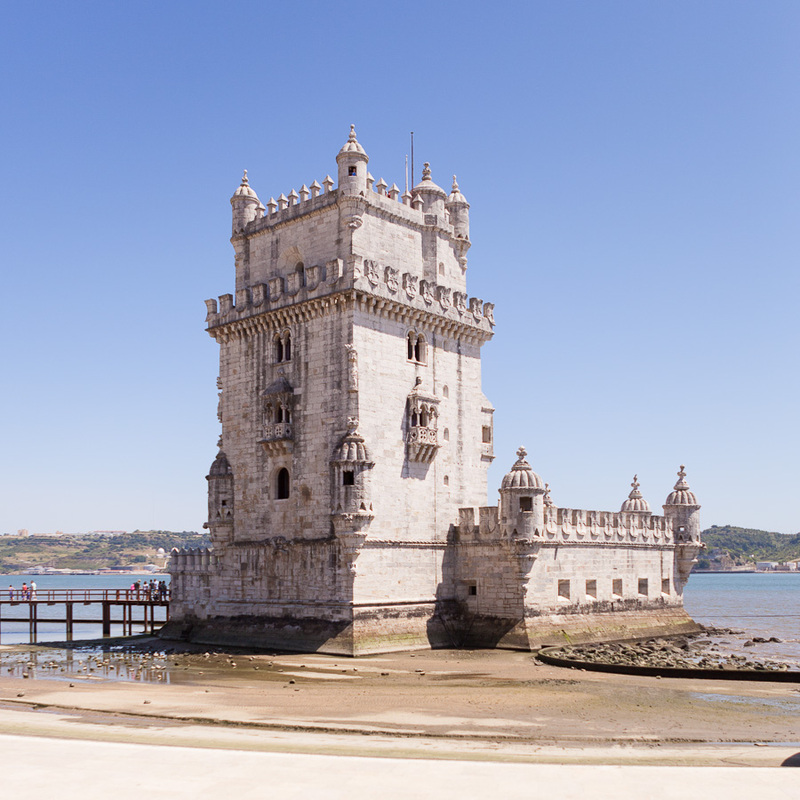 One of the highlights was the Belém tower, a little castle in the river. 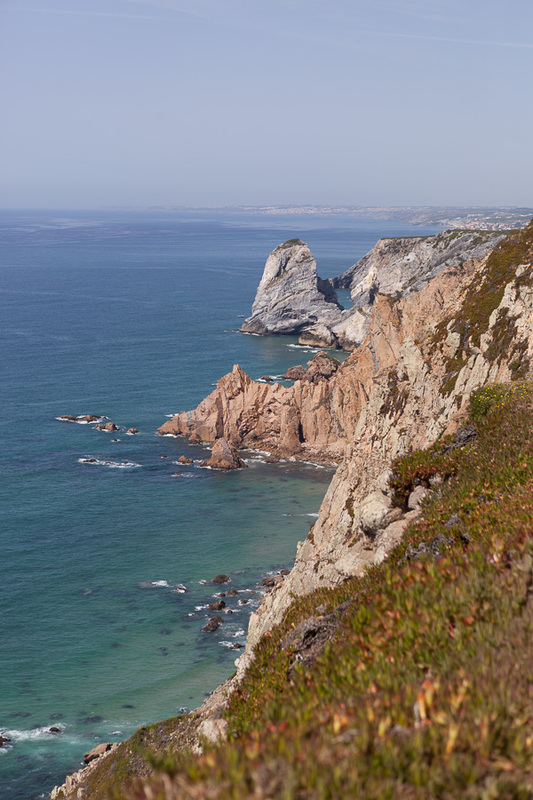 Cabo da Roca is the westernmost point of the European mainland and as we were so close we couldn’t let the ooportunity pass by to visit the place. 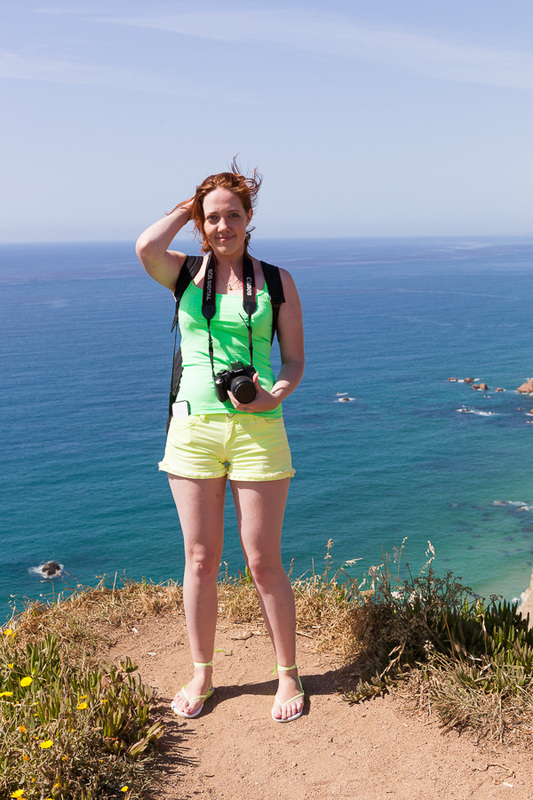 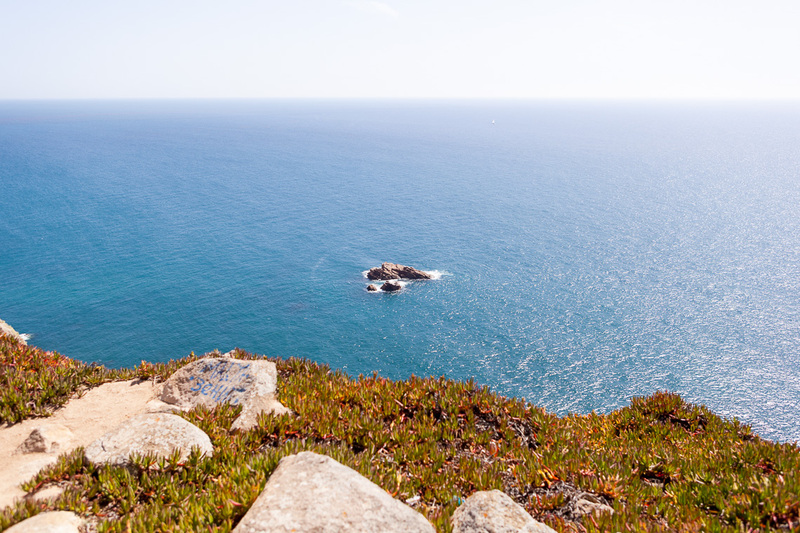 It was a long drive by bus, but eventually we reached Cabo da Roca where there’s only cliffs and sea. 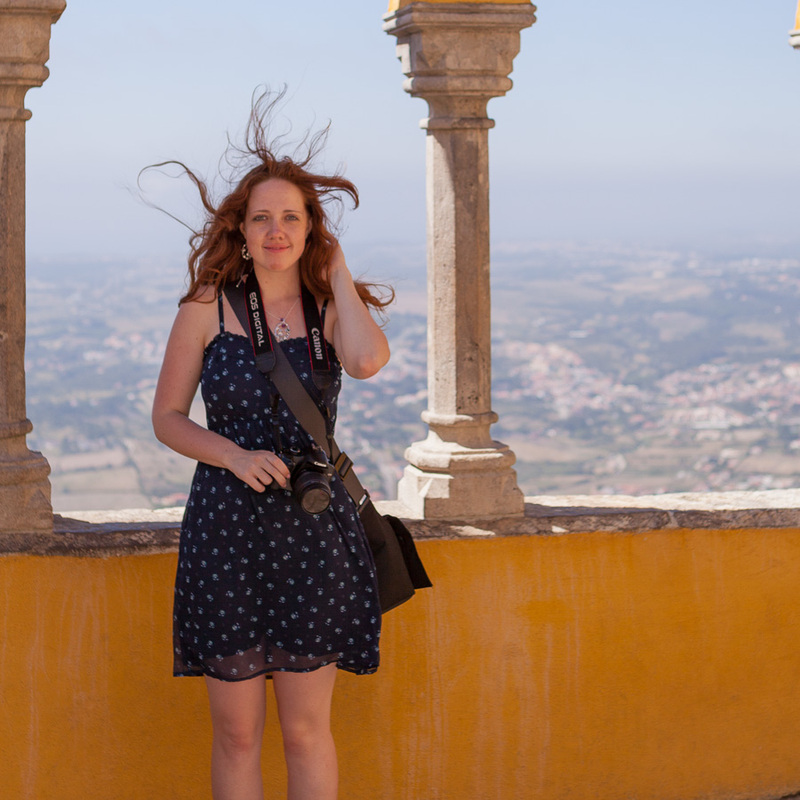 Still nice to visit though, and good to take some nice photos.